Colorists and video production folks are already familiar with LUTs (Lookup Table) and likely already use them for color grading videos. This is the next level for working with LUTs. What is 3D LUT Creator? 3D LUT Creator is a very powerful and advanced piece of software that allows creation of LUTs and it has easy integration with Photoshop for still work as well. One single click to load your newly created 3D LUT into Photoshop with a layer for masking if need be. 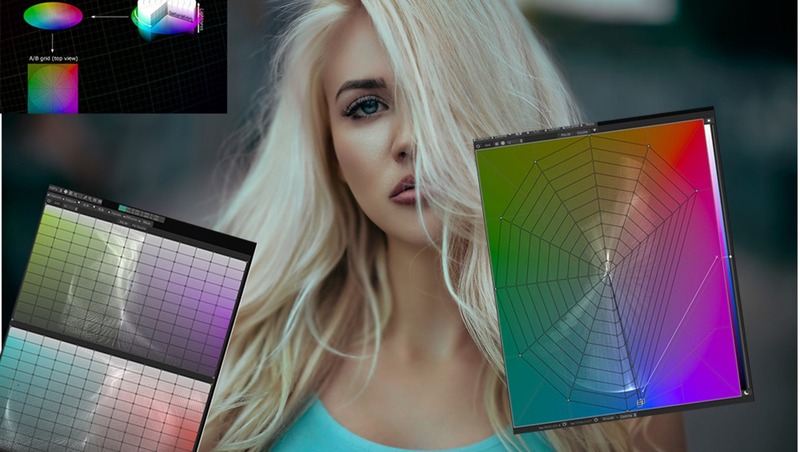 This is definitely a program for advanced users, it’s very powerful and contains many different tools to do different things with your color grading. It’s worth noting that the program is lightning fast on PC and runs a bit laggy on Mac, usable but definitely slower. It seems it was possibly designed on PC and ported over. The Program has a working image and reference image which can be displayed side by side, top/bottom, or toggle back and forth. Keyboard shortcuts are displayed in the menu. There are several ways to bring your source imagery (photo, or still from clip) into 3D LUT Creator. Fortunately my favorite ways to interact with other programs also work. 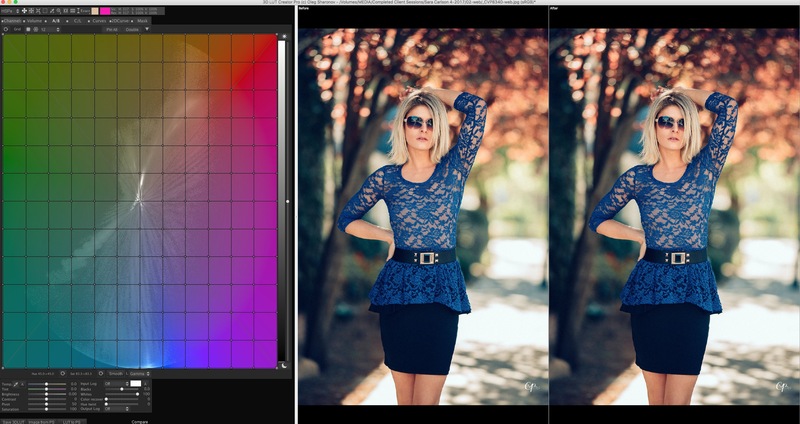 For instance, I love dragging a photo from Finder straight into PS; this works in 3D LUT Creator as well. There’s also an Image from PS button, which does exactly what it states, loads in the active document from PS in. Also, pasting from clipboard works, this is especially cool if say, you are watching a video on YouTube, or looking at a picture somewhere that you like the grading from, you can use your screenshot to clipboard shortcut (Mac) and go to 3D LUT Creator and press Command+V and paste right in. You can also swap work and reference images. There is of course, the menus but who uses menus in programs these days, once you learn the shortcuts. Now that your image/content is loaded into the program, you can begin to work with your color. Some are similar tools to Photoshop, or other programs and some are completely unique to 3D LUT Creator. Channels - For working with Channels, sort of like Channel Mixer in Photoshop. Volume - Allows you to control brightness depending on the color. Here’s an example of Volume with the control point moved toward blue, and as shown in the before/after on the right, brightens the blue, and generally darkens other colors. This is one of those tools that you can just play around with and see what it does pretty clearly. 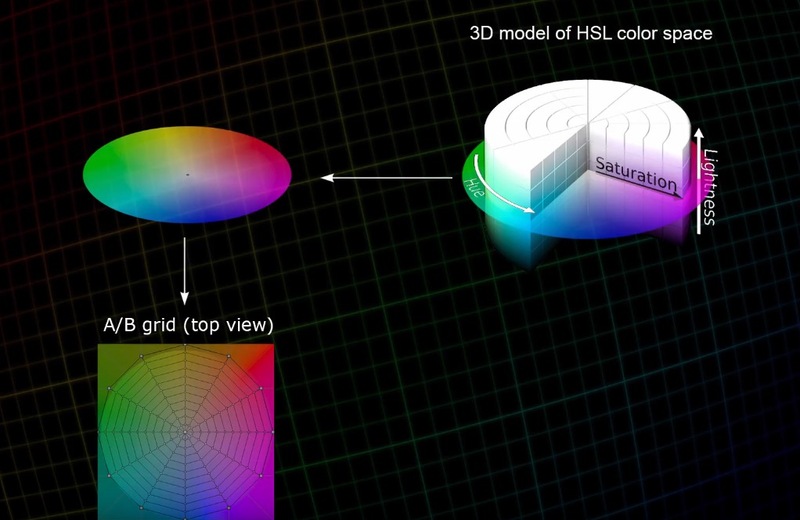 The A/B Grid - This is one of the most useful tools within the program, as it allows you to change hue and saturation of an object or color in your scene without affecting other colors. The grid comes in circular or square and for this example, we will be using the circular grid. The wheel of color here shows control points all around, closer to the center is less saturated and the outer edges are more saturated. So if you wanted to saturate blues only, you could grab the blue point and drag it farther out. With the A/B Grid it’s very easy to condense and limit colors within your scene as well, as you can take colors and drag the point to each other. Example, say you had a sky that had a deep rich blue on one side, and more purple on the other side, you could easily take the purple points on the grid and drag the to the blue point, and even out the color. 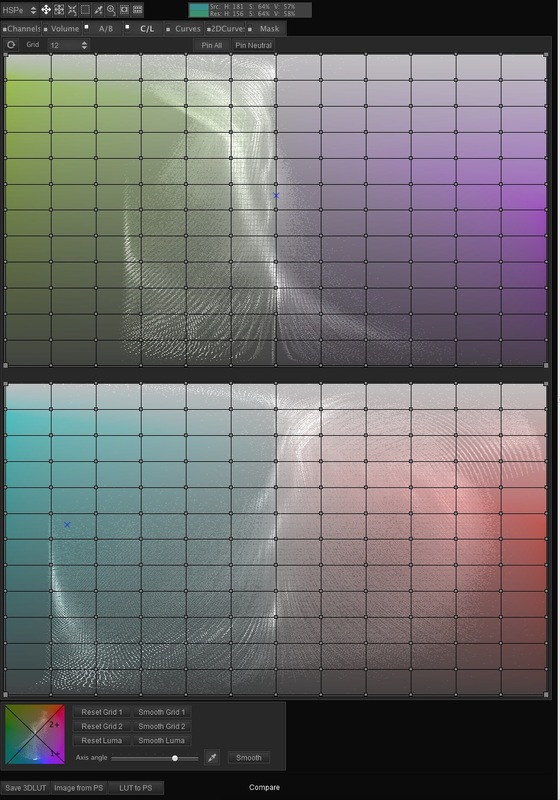 Then you can drag both those points together, and move them around the grid to achieve the specific hue you wish. 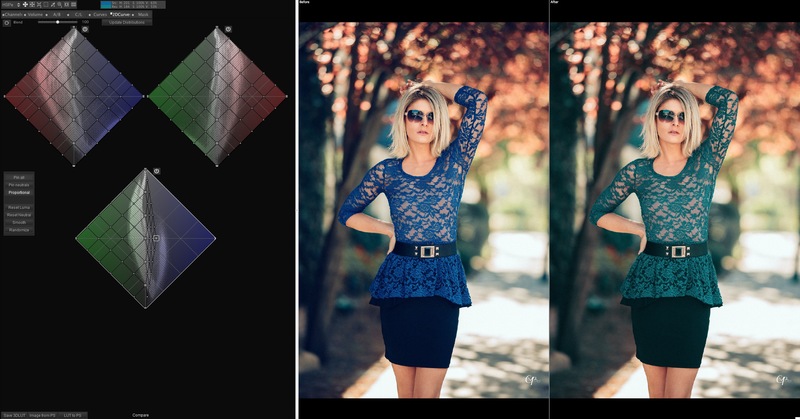 C/L Grid - This allows specific control over contrast within a specific color range, based on the grid. You can rotate the axis angle for specific hues to work with. This is a very unique and powerful tool. Curves - This is similar to Photoshop but far more powerful, as there are many different ways to interact with curves, such as controlling the saturation based on luminance or controlling the saturation based on existing saturation, or controlling the luminance based on current saturation. This is an incredibly powerful new way of working with curves. You can also do very precise color adjustments based on the numbers by using color swatches and many different color modes, I generally use HSV mode (think of it as hue, sat, luminance) I’m thinking the V means Volume, which essentially is the same thing, based on the Volume tab described earlier. There are many powerful ways of masking what your new LUT is affecting in your scene. Within the mask tab as well, you can "stack" LUT files, by loading an external LUT and then working with the program over the top of it then saving a new LUT, that's a combination. Sort of a pseudo-layered LUT effect, the possibilities are truly endless. The general workflow I see would be to take your video, and screencap a scene that you would like to color grade, then paste that image into 3D LUT Creator, do your color grade and then save the file as a LUT. Which you can then import via Premiere, After Effects, or whatever you may be working with. You could create a specific LUT for each project you are working with, or you could create a general look that you like such as a certain tint to blue skies, or a certain tint to blacks, etc. 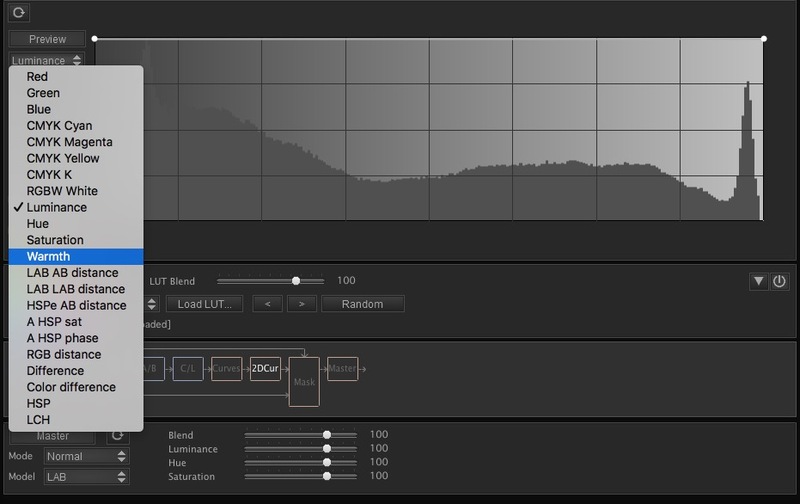 Save the LUT to import over your footage in the future, quickly and easily. 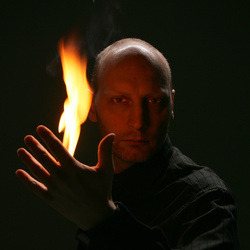 It can also, as mentioned be used with Photoshop for working with still images as well. For which you can do a sort of “roundtrip” by “Image from PS” and “LUT to PS” buttons. Primarily video professionals and editors. Photographers may use it as well for still images. 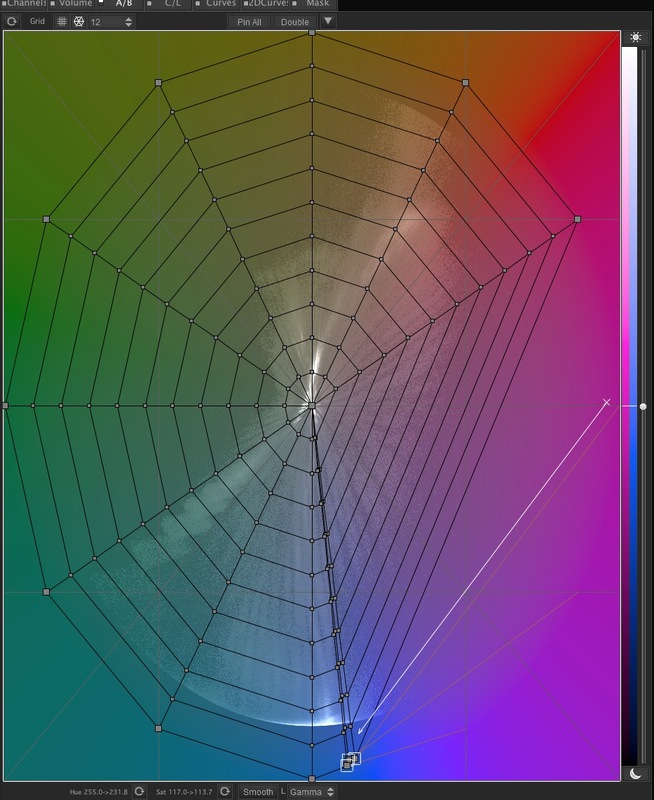 The flexibility and control of all things color is unmatched with this powerful program. I have only barely scratched the surface of it's incredible power in this review. Mac performance would certainly be the number one thing that could definitely use improvement. I am a workflow and efficiency nut, so every little performance tweak is a huge deal to me. The program is quite complex, and I think that is perfectly acceptable considering it’s not a beginner program. It is designed for advanced colorists and folks who wish to achieve total control over your color. I use this for all my complex color work. Using Premiere and After Effects, I can make my drone footage super dramatic and graded, with ease. And working with my portraits, I am able to achieve specific toning that would be much more difficult to try and achieve in Photoshop. To learn more or purchase, visit the official website. I've used 3D LUT creator for some projects. And it's really great at what it does. Unfortunately, I don't use it on a regular basis and the reason is simple: workflow. On big video projects, with plenty of scenes, it can quickly become really heavy to export/import frames to/from 3DLC. Especially if you need to tweak some more or change your mind along the way. Bottom line: it will be a super great tool when it will be integrated as a plugin to our editors or as an OFX plugin for Resolve, but in the meantime, it will remain useful only for smaller projects (and maybe even not, since I don't have the habit of using it because of the above reason). That's a shame though. I definitely understand. and I agree about the performance. I use it anyway, because of the power, and I just deal with it, but I will be very excited when it's performance gets upgraded. To clarify any misunderstanding: I am talking about integration (as a plugin), not performance. I agree wholeheartedly, been using 3D LUT creator for years and really my only complaint is that it could really use a big bump in performance. Often I don't launch it just because I don't want to deal with the sluggishness but in terms of a color grading toolset nothing compares. I remember the first time I saw a colorist with Speed Grade and realized to my self that its such a shame that we don't have similar advanced grading tools for Photography. It was in that moment that I realized the grading techniques we use in apps like Photoshop are very primitive. This app was the first one, for me, that changed that. Though the learning curve for it is crazy. 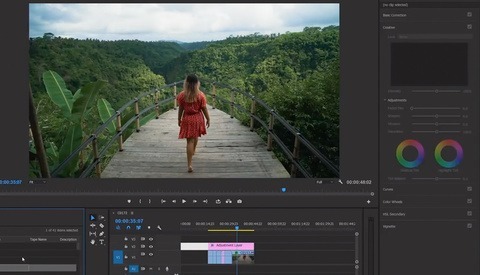 I wouldn't say photoshop's tools are primitive nor that tools for grading video (I don't know about Speedgrade but I am a big user of Resolve) are more advanced. The thing is that PS tools are slower but it's a need to benefit from more accuracy. Resolve tools seem faster and powerful but they are not so accurate. And this is because of the nature of the media they're made for. In photography, we stare at a frame longer than we stare at a frame in motion pictures. Hence the need of more accuracy in the first and less in the other (without even talking about the evidence that pixel peep retouching is out of question for movies since there is much, too much frames in a movie). 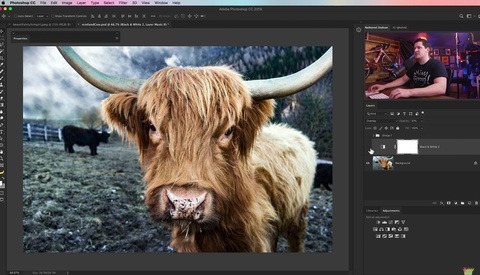 I feel Photoshop's tools are primitive compared to 3DLUT Creator... especially in the send of the different Sat/Sat curves, and also the unique tools like the C/L Grid.... Any "look" can be done in PS< but it's a lot tougher when you don't have these tools to work with. Ryan, yep! 100% - the 1.4 is a lot faster than it used to be, but still not there, performance-wise! But it's power is invaluable. Have you compared it to Color Cone by Picture Instruments? How does it fare in contrast to it? I was curious as I had never heard of color cone so installed it to give it a whirl. Intuitively it is much easier to learn than 3D Lut Creator, conversely, it does also feel more limiting. I quite liked using it but it doesn't do quite as much. One thing that drove me insane with it, though, is the lack of an "undo" feature (aka command-z does nothing). Which, for me, is enough to be a showstopper on its own as I like to fiddle and experiment so being able to undo a change is pretty critical to my workflow. I did find it much faster to work with, though, than 3D LUT creator once I got the hang of using it and the results are quite nice. I'd love to see this software improved over time. 3D LUT also has a more complete workflow being able to import images directly from an application (such as PS) then load the LUT right back into it when you are done. Color Cone requires you take a screenshot and load it in manually, then save the LUT to your desktop, which you then also load in manually. Not a huge deal, but it does slow the workflow down. One thing that I was super impressed with was color cone's "Color Warp technology for smooth transitions", it is really good. 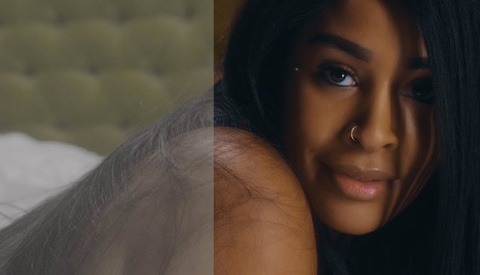 The difference between it being used and not is huge and it let me push colors in ways I hadn't before in any other grading tool. Also tbh, $189 seems awfully high for what the software does. It has an innovative core concept but I'd have a tough time justifying that price given the simplicity and limitations of the software. 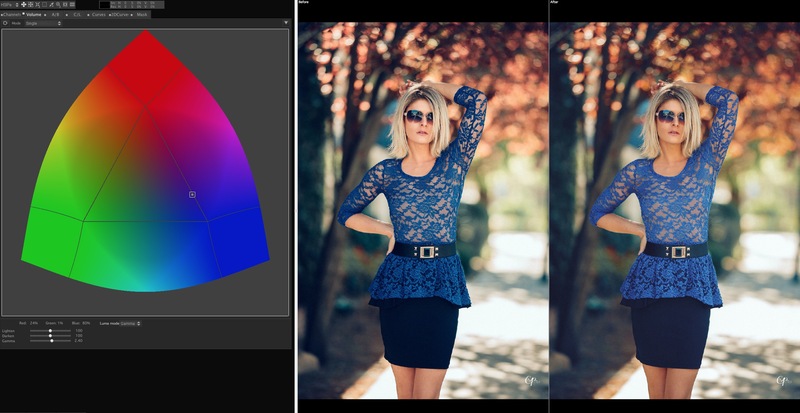 If this was like a $30 photoshop plugin/filter I'd buy it in a heartbeat as a quicker alternative to 3D LUT when I'm working on images that don't require as advanced grading. Thanks for your evaluation. I think I will give 3D LUT Creator a try, too. Is this available for Windows 10 computers? Or is it a Low Spec Apple computer's app? It has both a Windows and a macOS version. Why does it remind me of the way Capture One deals with color grading? Maybe it's sluggish on MAC, but I am intrigued - I'm going to see if I can trial it some time, to work out whether I would like to have it on the system. I can't honestly say that I get a buzz out of using Adobe's controls for this - I refuse to use their Cloud/subscription based products and they've downgraded the buy-outright stuff to the point where I sometimes find it's easier to open an ancient version like PS9 that to persevere with their current range of products. Increasingly, I am using other products these days - apart from any other consideration, they aren't as flaky or as slow & cumbersome as LR. I tmay be a good colour grading tool. However, the Mac version is not signed, i.e. not compliant with the Apple standard for safe and compatible software. Secondly, it's only available in a 32-bits version. This will be an issue since Apple have annonsed that they will drop support for 32-bits apps in future releases of MacOS. I don't want to be dependent on software I can't trust to work in the future.